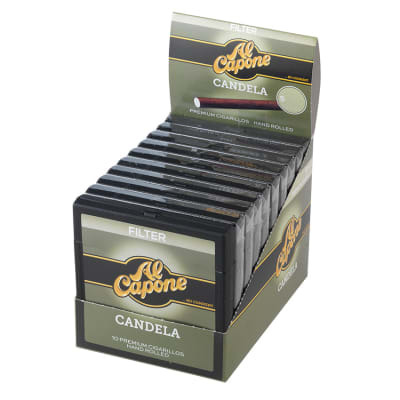 The Al Capone Candela Filter 10/10 is a mild and sweet small cigar that's bound in a green colored Candela leaf wrapper. 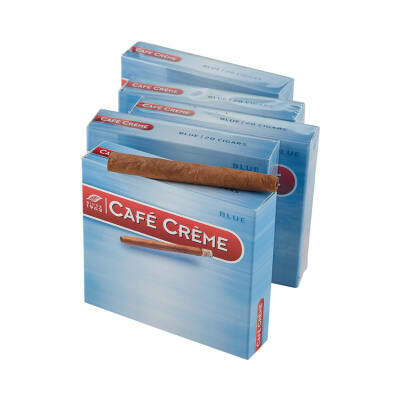 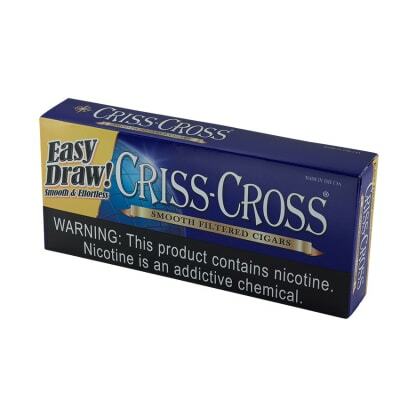 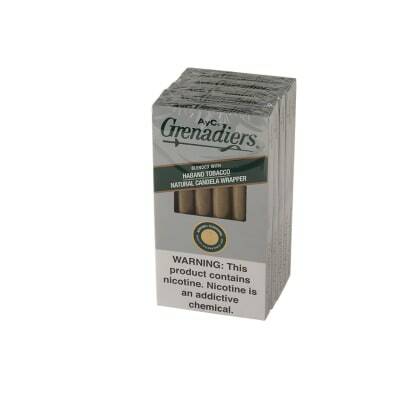 It's a filtered little smoke that's available in packs of ten and cartons of ten. 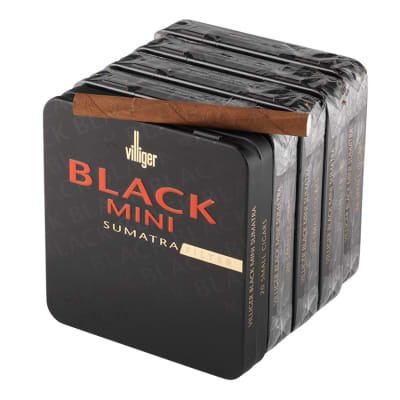 It's a highly rated cigar that's short on smoking time but certainly not short on flavor.